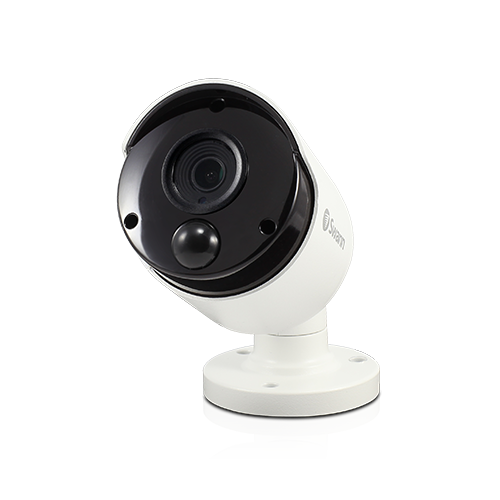 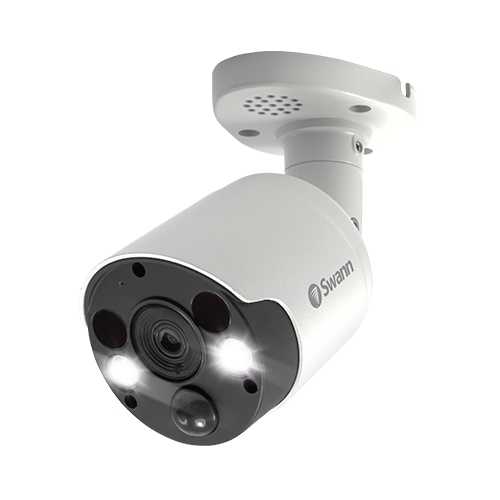 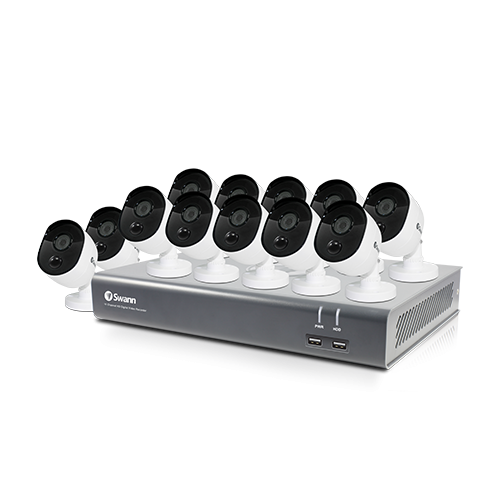 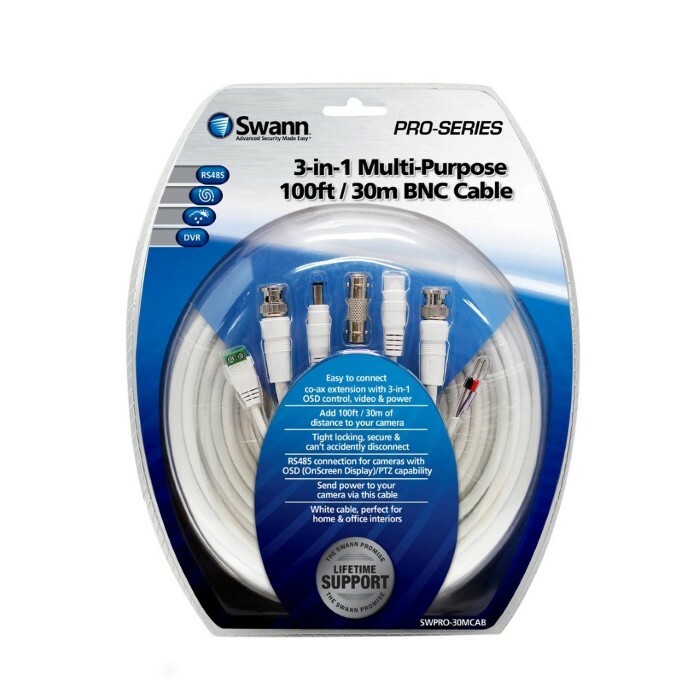 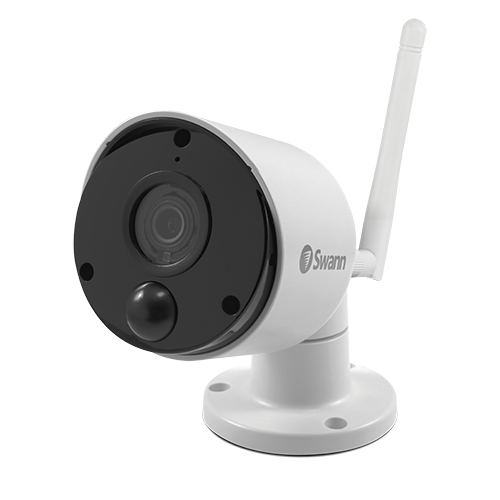 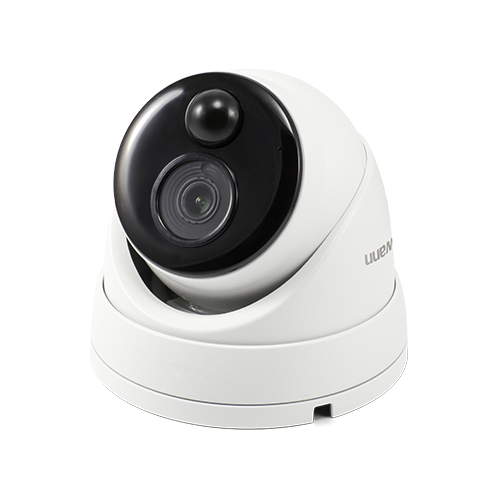 16 Camera 16 Channel 1080p Full HD DVR Security System 2TB HDD. 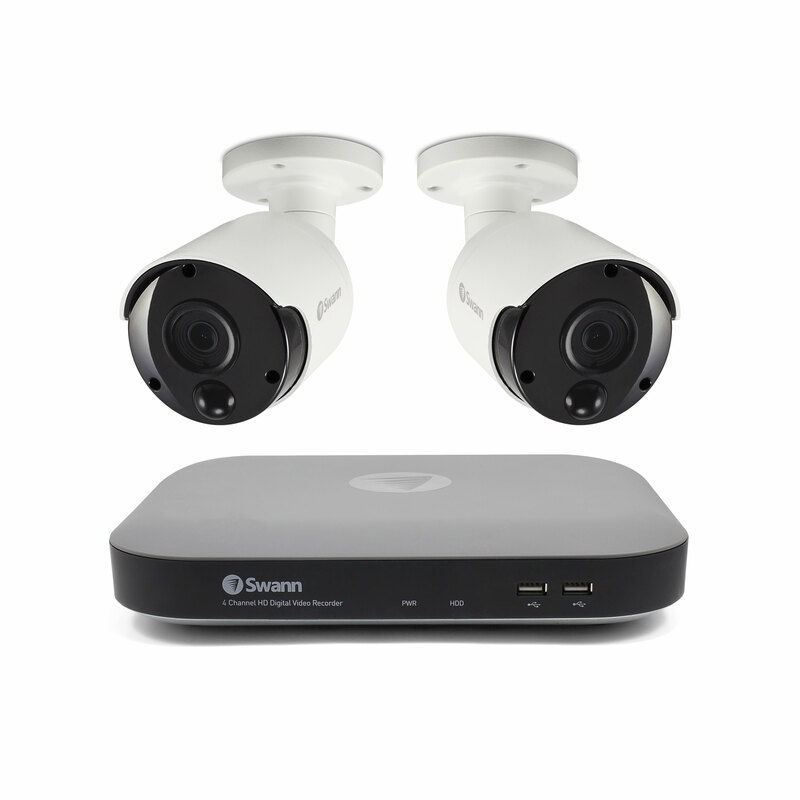 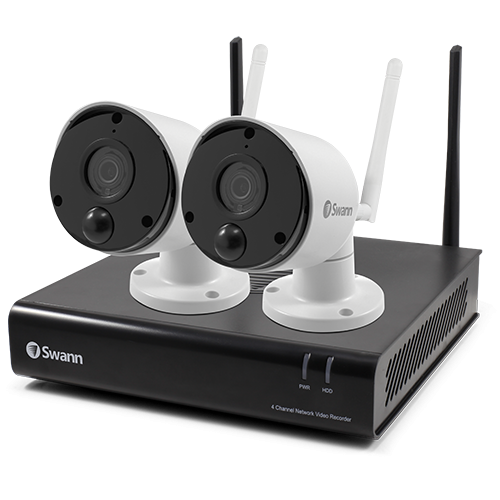 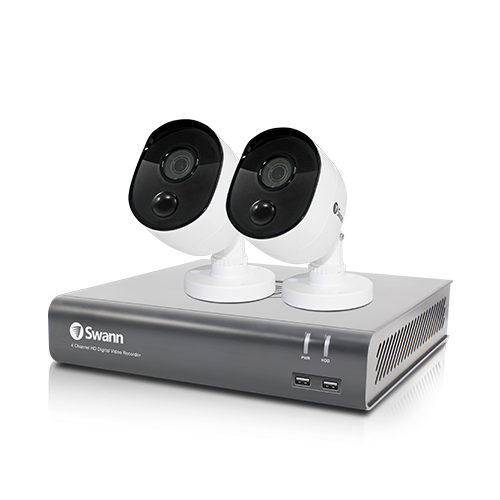 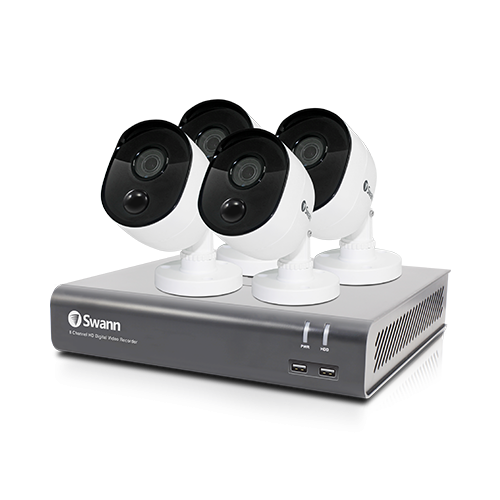 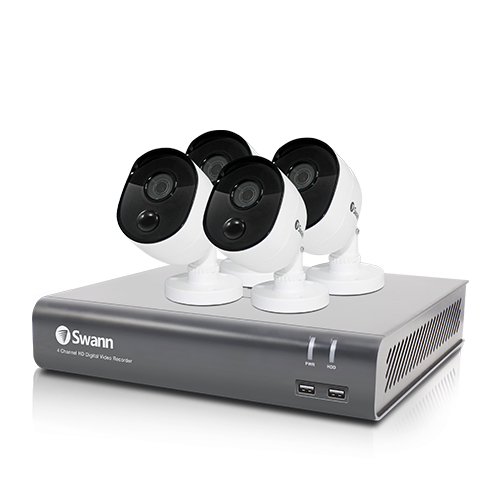 2 Camera 4 Channel 3MP Super HD DVR Security System 1TB HDD, Heat. 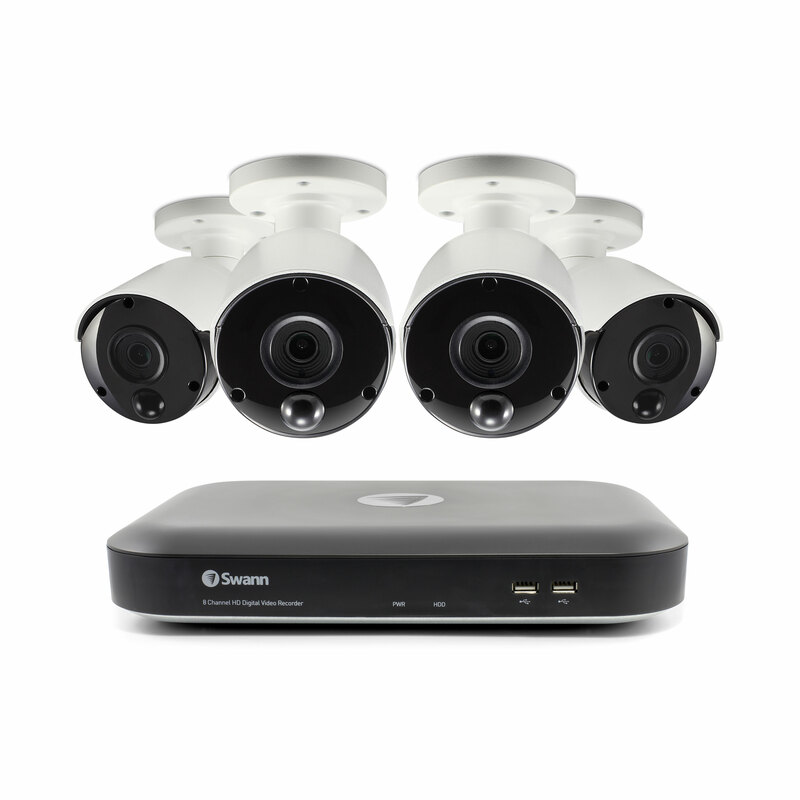 2 Camera 4 Channel 5MP Super HD DVR Security System 1TB HDD, Heat. 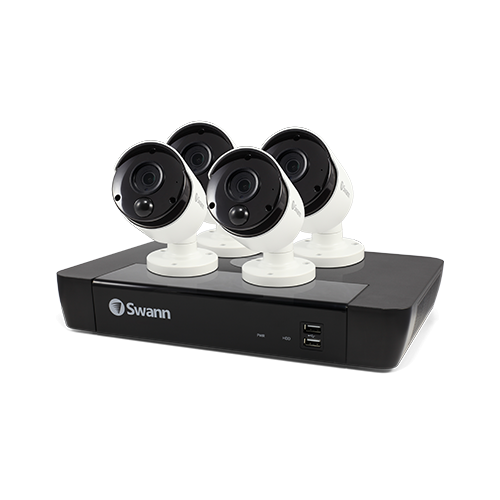 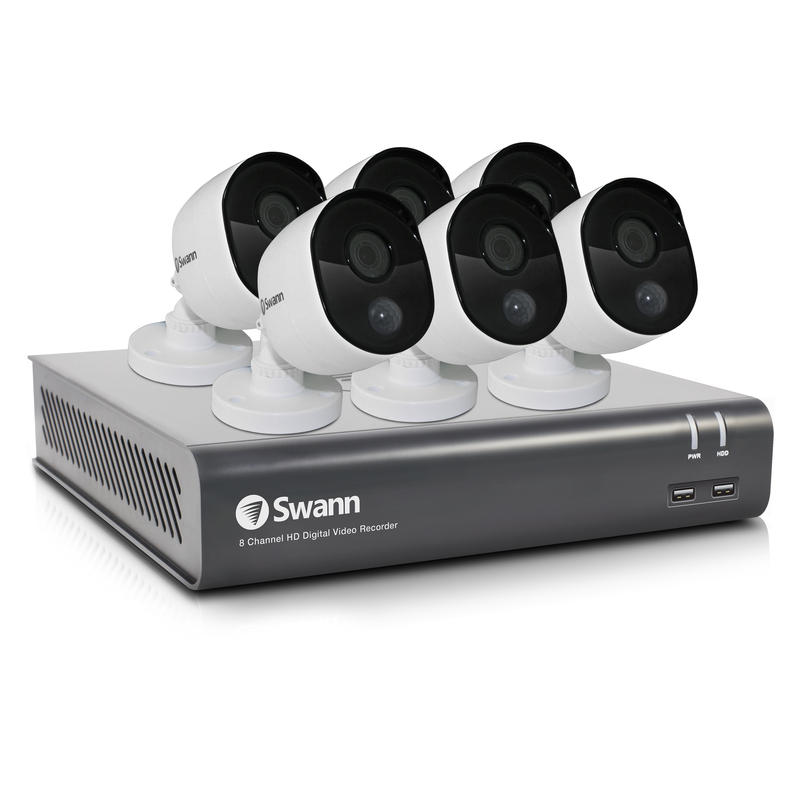 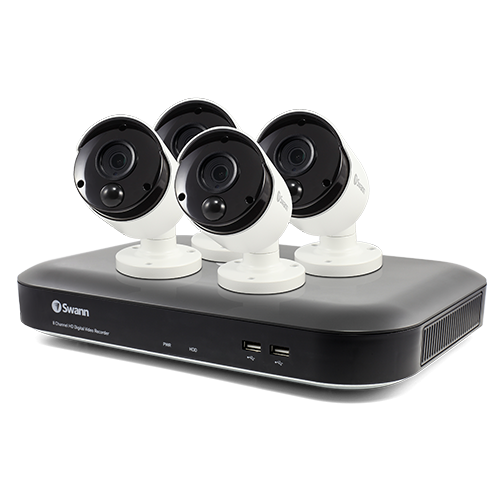 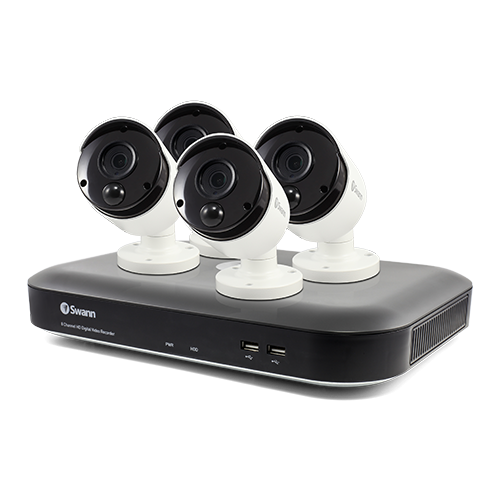 4 Camera 8 Channel 3MP Super HD DVR Security System 2TB HDD, Heat. 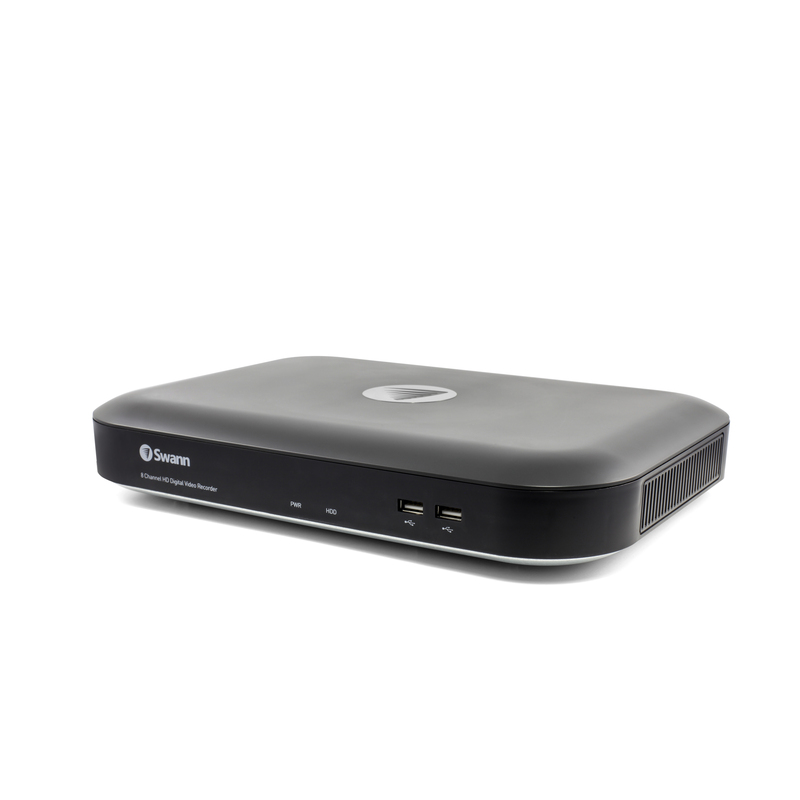 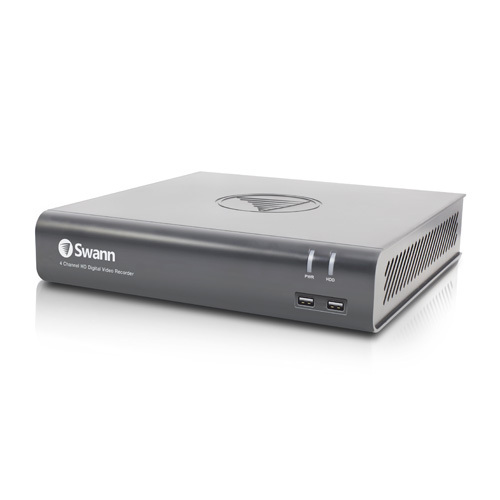 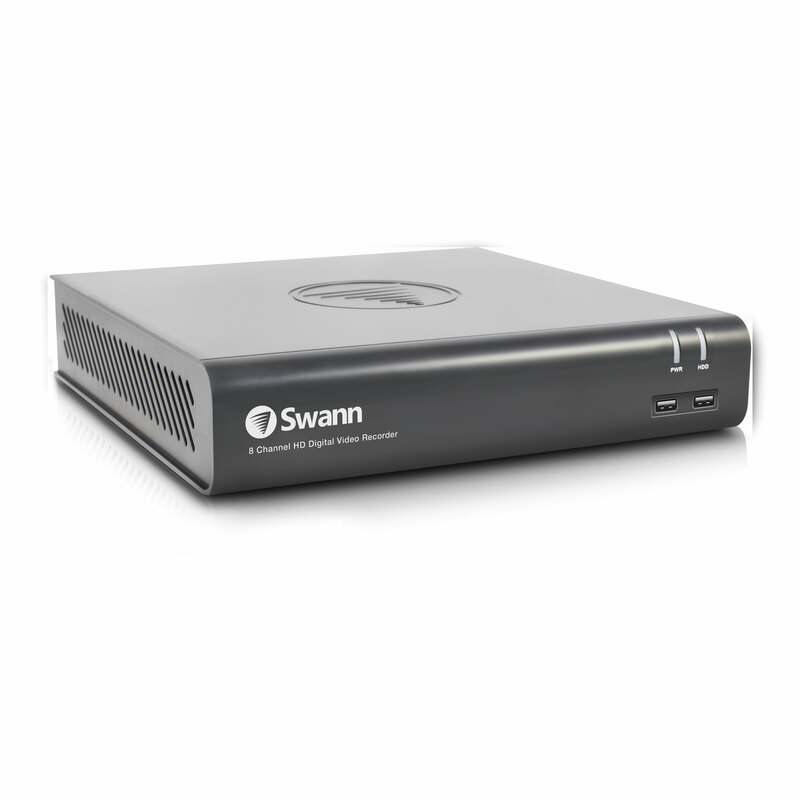 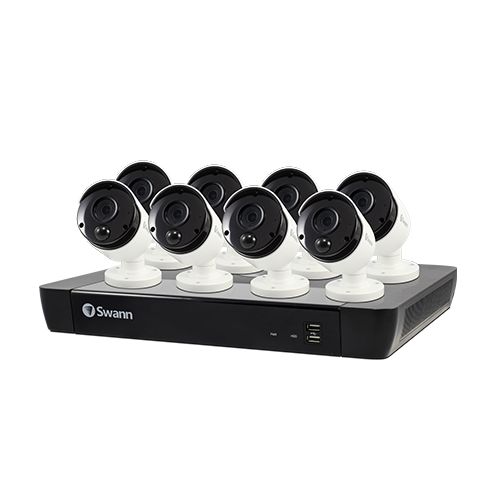 6 Camera 8 Channel 1080p Full HD DVR Security System 1TB HDD, Heat. 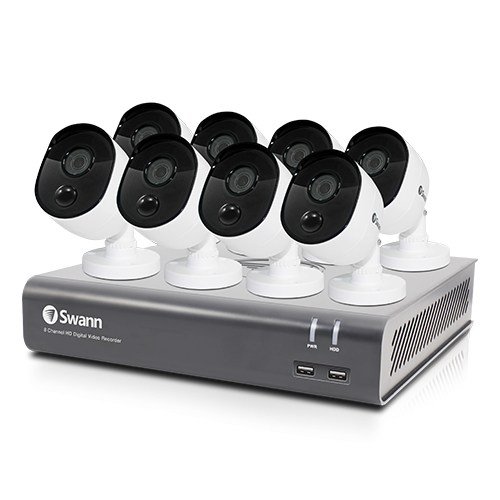 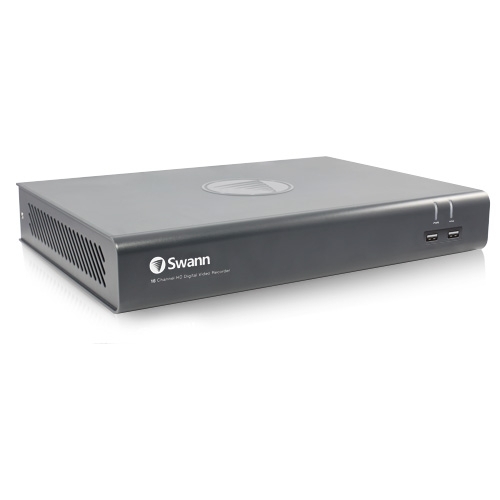 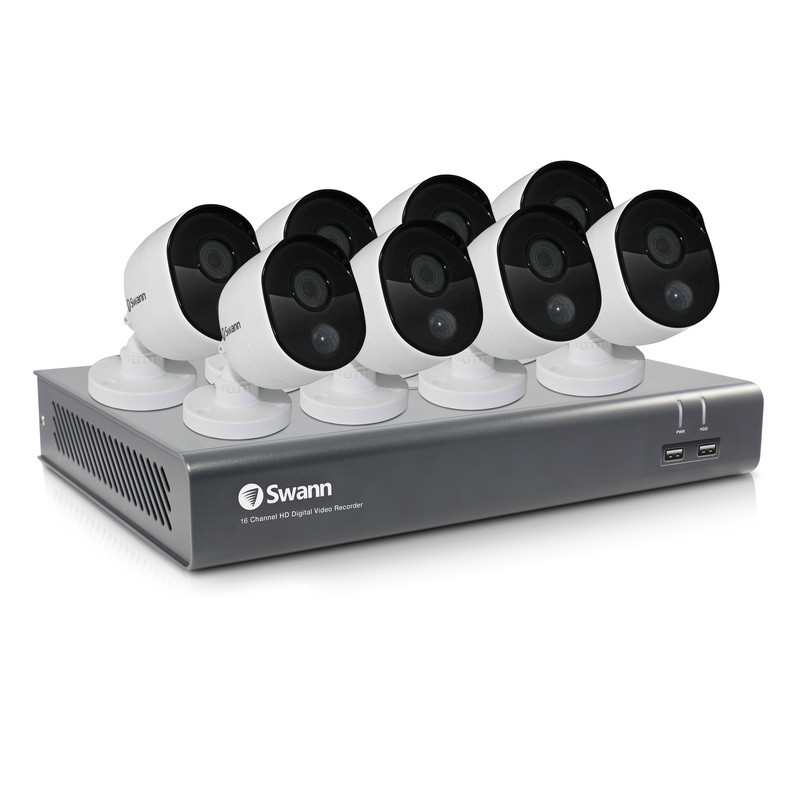 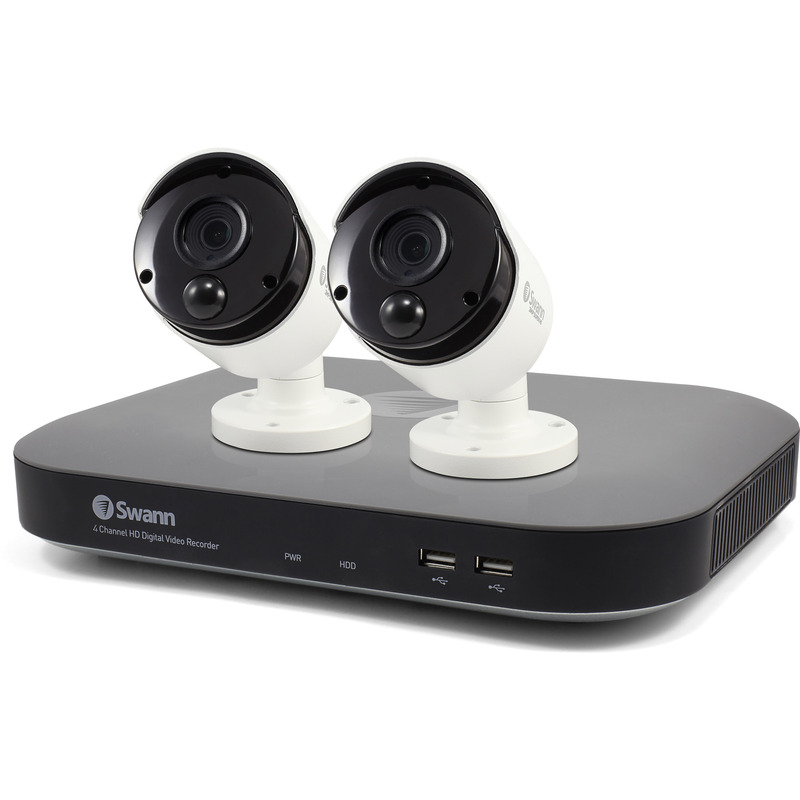 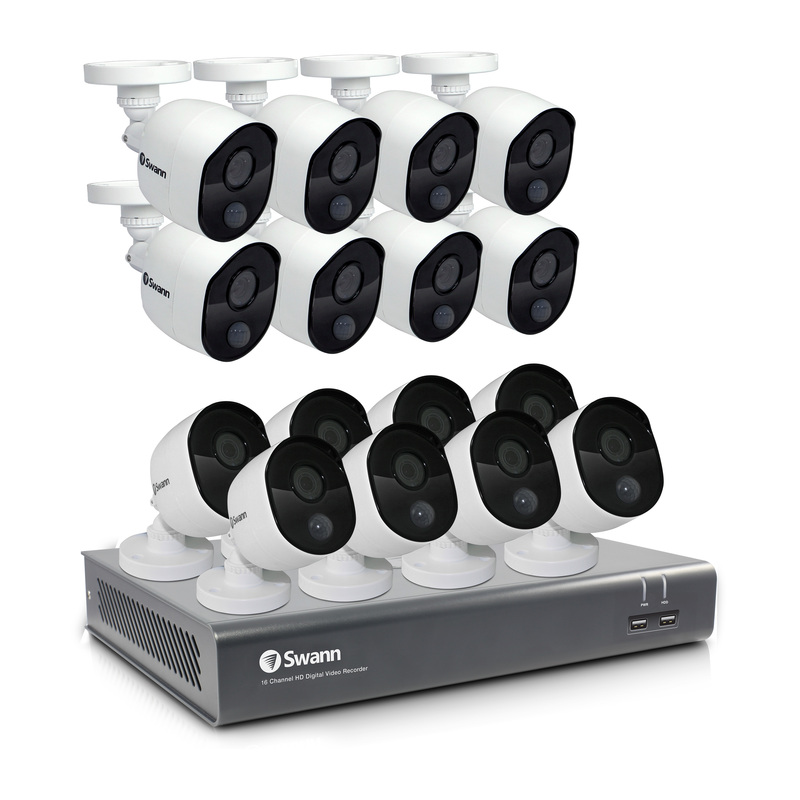 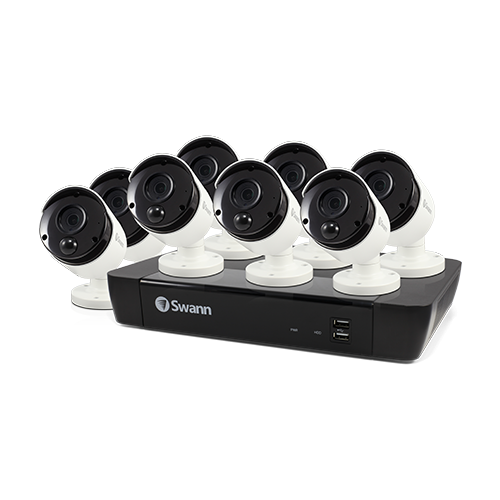 8 Camera 16 Channel 1080p Full HD DVR Security System 2TB HDD.